Home / Secondary / Teacher Development / CPD / Are historical thinking skills important to history teachers? This article presents some findings of a qualitative interview study with 42 Austrian history teachers, conducted in the framework of an on-going three-year research project (2015–2018) funded by the Austrian Science Fund. The study – entitled “Competence and Academic Orientation in History Textbooks (CAOHT)” – investigates history education in Austria. This article first sets out the theoretical framework of the study, which is the model of historical thinking competencies for the subject “History, Social Studies and Civic Education” in Austria. 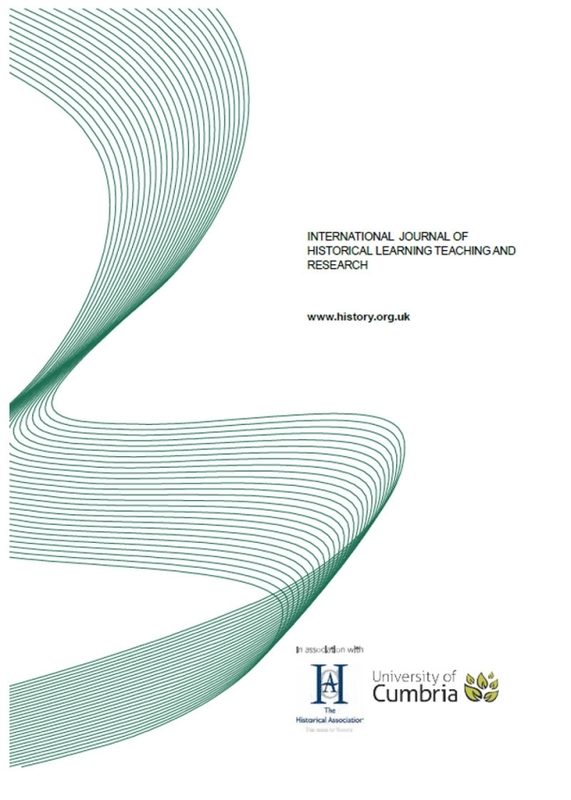 The second half of the article presents some aspects of the research design of the interview study and some findings with respect to the importance of historical thinking competencies for Austrian teachers. It will be asked whether the paradigm shift to historical thinking competencies executed in history education research plays a role in the beliefs of Austrian teachers. IJHLTR 14.2: Bernhard: Are Historical Thinking Skills Important To History Teachers?